If your pet ever gets trapped in the signal field, only Pet Stop receivers will shut off and remain off until your pet is safely out. 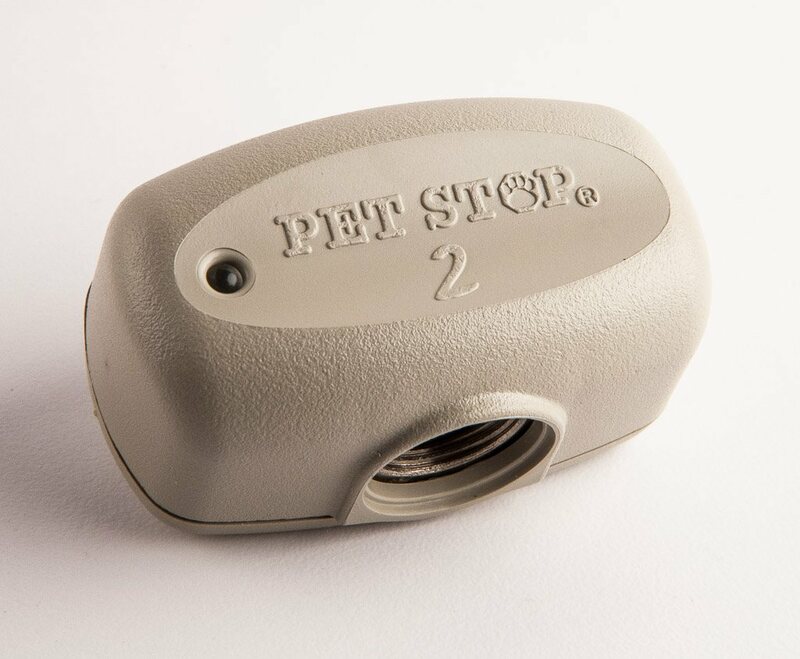 Other products offer a similar feature, but none are as comprehensive as the Pet Stop receivers. Warning Field Security If your pet comes too close to a restricted zone, they receive a warning tone. Unlike other systems, Pet Stop can gradually increase the correction level until they retreat. This preserves battery life and, more importantly, reinforces the initial training and conditioning your pet receives.